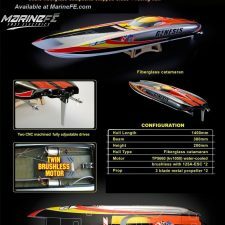 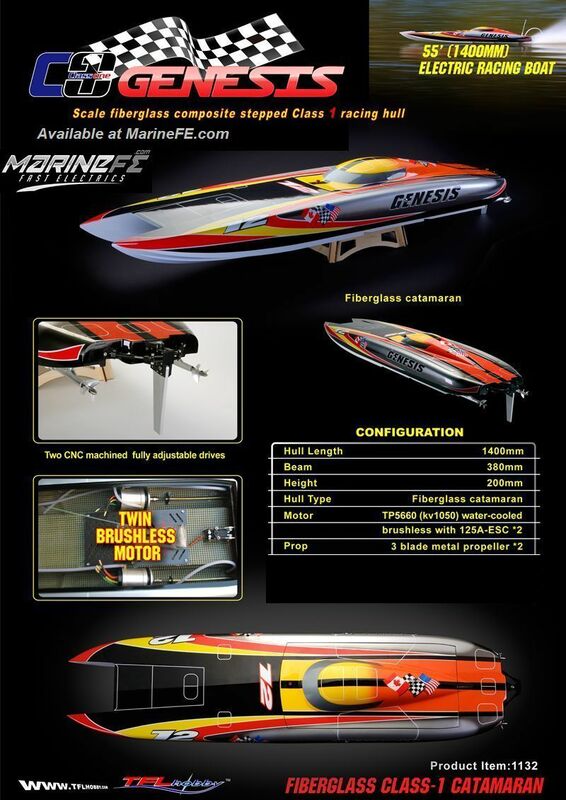 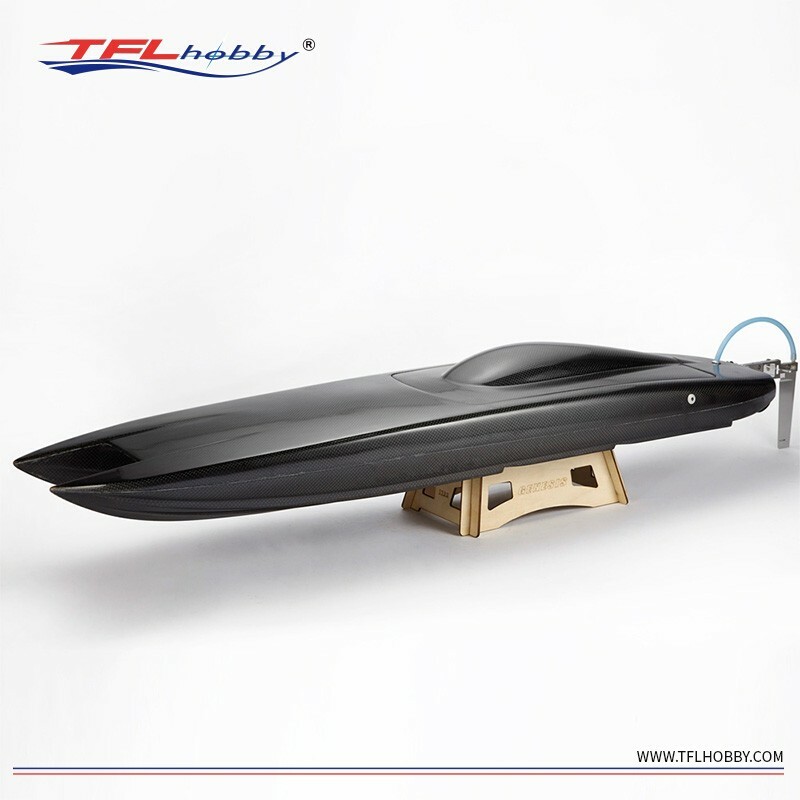 TFL 56” 1420mm Genesis 100% Carbon Fiber Stepped Hull Cat /Hull and Hardware only/ Twin Motor Set-up. 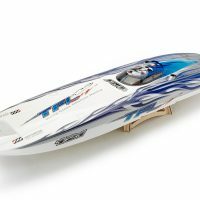 SKU: 1133CF-HH Category: Hull and Hardware (only). 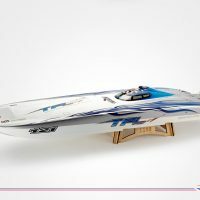 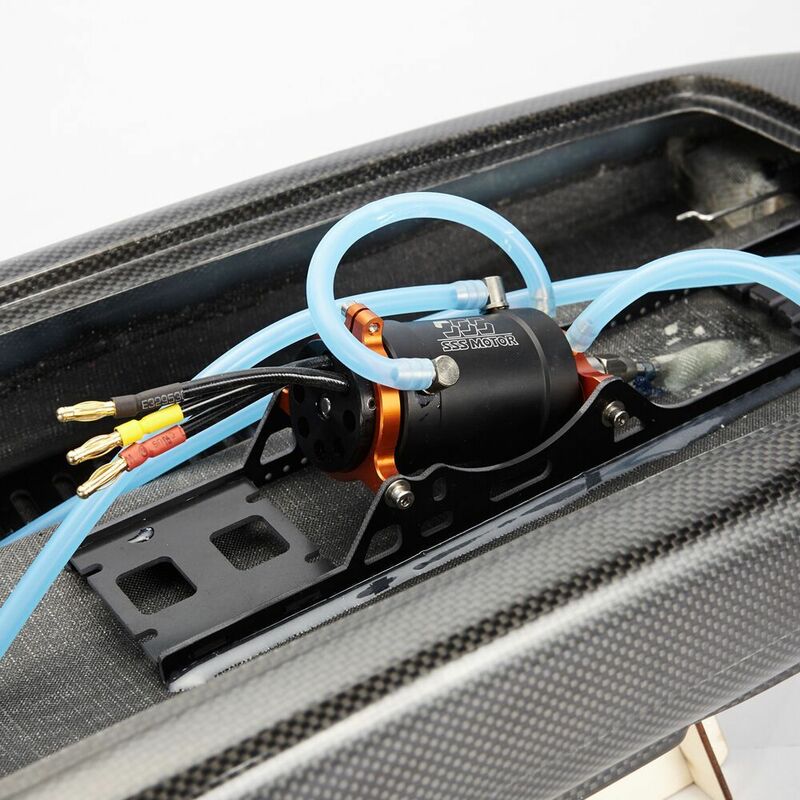 Be the first to review “TFL 56” 1420mm Genesis 100% Carbon Fiber Stepped Hull Cat /Hull and Hardware only/ Twin Motor Set-up.” Click here to cancel reply. 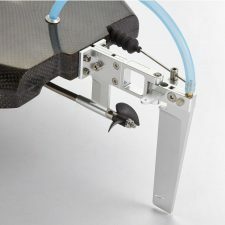 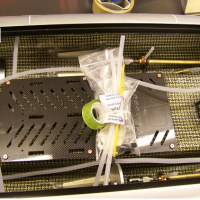 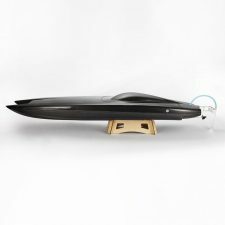 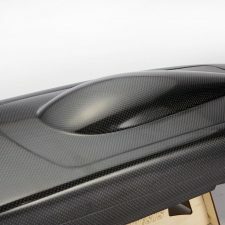 TFL 100% Carbon Fiber Genesis 900 / Hull and Hardware only/ Single Motor set-up.